The ads are just about everywhere: “Bad credit? No Problem! No credit? No Problem We finance everyone!” And while that’s usually true, to get one of the best bad credit car loans you’re going to have to make your situation look as good as possible. Here’s what you’re going to need to do. Yes, we know the title of this article is “The Best Bad Credit Car Loans”. Still, if you really want to get one of the best ones, you ‘re going to have to make yourself look as worthy as possible. Check your credit report for errors and get them cleared up. You’re entitled to free copy of it every year, without any effect on your credit rating. Pay off past-due accounts to add some positives to your report. That way, you’ll look like someone who can be trusted to repay the loan. In some cases, you might learn your situation is better than you thought. Exercise discretion, rather than applying for any and every possible loan you see. Seek out and apply with one or two reputable companies that specialize in helping people with bad credit. Applying in many different places simultaneously will lower your credit score, which can make it more difficult to get approved for a reasonably priced loan. While you’re at it, make sure your rent is paid up and don’t apply for any new credit cards. If you can swing it, this is a great way to get a better interest rate on your car loan. Lenders base interest requirements on perceived risk. People with outstanding credit present minimal risks so they get primo rates. However, you can get similar treatment if you come in with a huge down payment. The more skin you have in the game, the more favorably you’ll be looked upon, so you’ll get better terms. When it comes to cars, there’s a huge difference between “want” and “need”. Of course that shiny new Porsche looks good. That’s what are made they do. You also want to forgo all of the “bells and whistles” that can add significant cost to the price of the car. Let your wants fall by the wayside in favor of your needs for a while. This will better your chances of keeping up with the payments. Speaking of which, never finance a car longer than five years to afford the payments. Sure, you’ll get a lower monthly car note, but you’ll also pay way more in interest. You’ll also risk owing more than the car is worth, even while you’re making payments on an older car that breaks down. Some “buy here, pay here” lots make more money financing cars than they do selling them. Do some checking up with the Better Business Bureau before you buy from one. 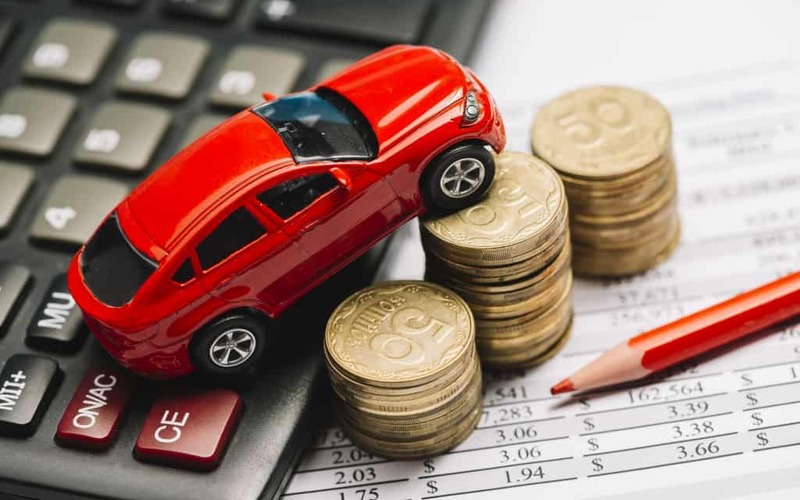 The last thing you want to encounter when you need one of the best bad credit car loans is to find yourself in an even worse situation because you didn’t do your homework. These tips will help you avoid those problems.